DropSpotter | Product Details | "COSIDRAM Women Faux Suede Boots Daily Chunky Heel Zip Shoes Breathable Female Comfortable Shoes New Spring PU Leather SNE-135"
It is sold by a seller in China (Zhejiang) and has ePacket shipping availability to 6 countries. 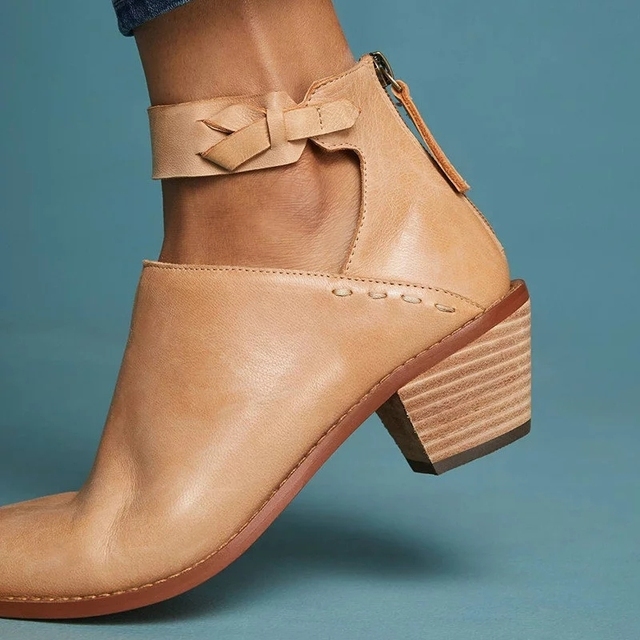 Cheap Ankle Boots, Buy Directly from China Suppliers:COSIDRAM Women Faux Suede Boots Daily Chunky Heel Zip Shoes Breathable Female Comfortable Shoes New Spring PU Leather SNE-135 Enjoy ✓Free Shipping Worldwide! ✓Limited Time Sale ✓Easy Return.